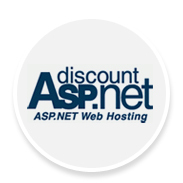 DiscountASP.NET is committed to promoting and supporting ASP.NET technology. DiscountASP.NET recently launched Team Foundation Server hosting as a new standalone SaaS solution for version control and bug tracking. 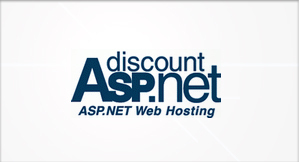 DiscountASP.NET offers one base hosting plan for $10/mo. 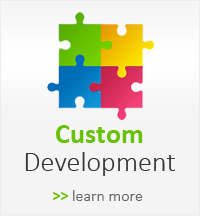 You will signup for the Annual plan - prepay for 6 months of the base ASP.NET hosting package and you will get the entire first year! That means 6 months FREE!! The free months do not apply for addons.